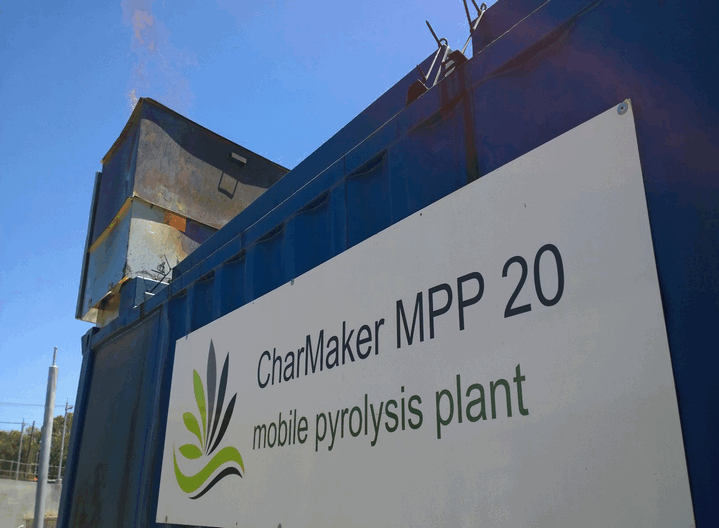 The CharMaker is a transportable batch pyrolysis technology applicable to any log or stick sized woody biomass which can be used to make standard charcoal as well as biochar. 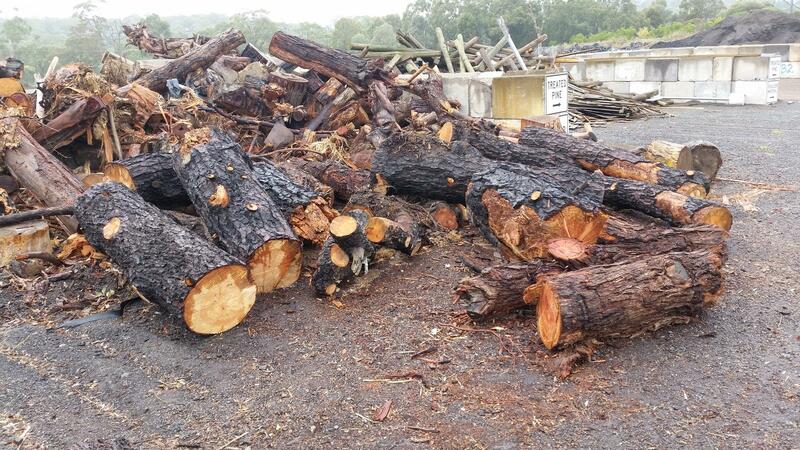 Green Man Char products are sustainably produced in Australia using the CharMaker technology. 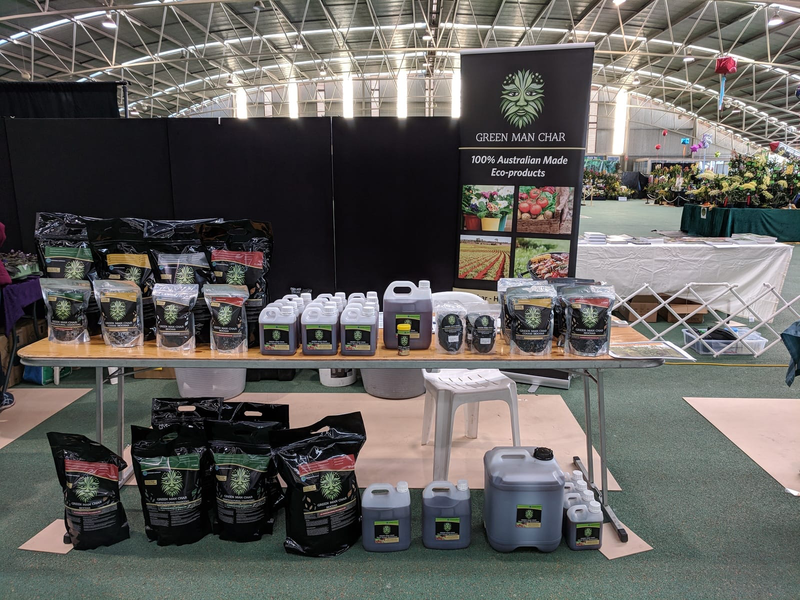 The Green Man charcoal and biochar products can be used for agriculture, industry and gourmet cooking. View the website for more information. 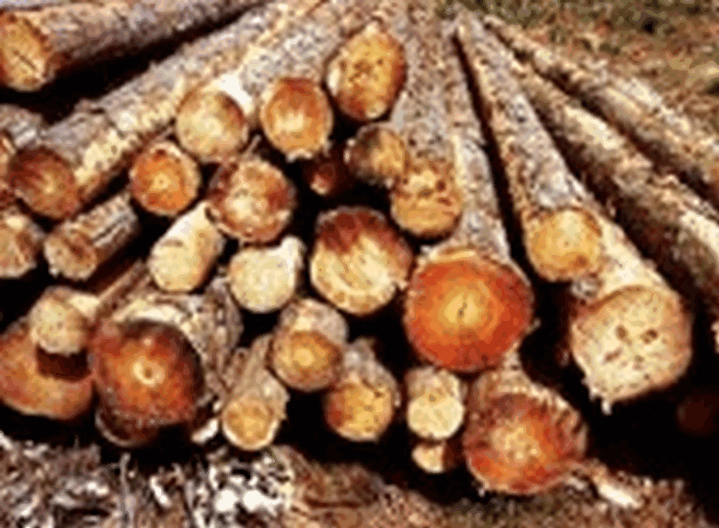 With extensive experience in sustainable biomass production, bioenergy plant design and carbon credit generation, we have the capacity to assist you in all aspects of developing your bioenergy project.